Ooh la la! 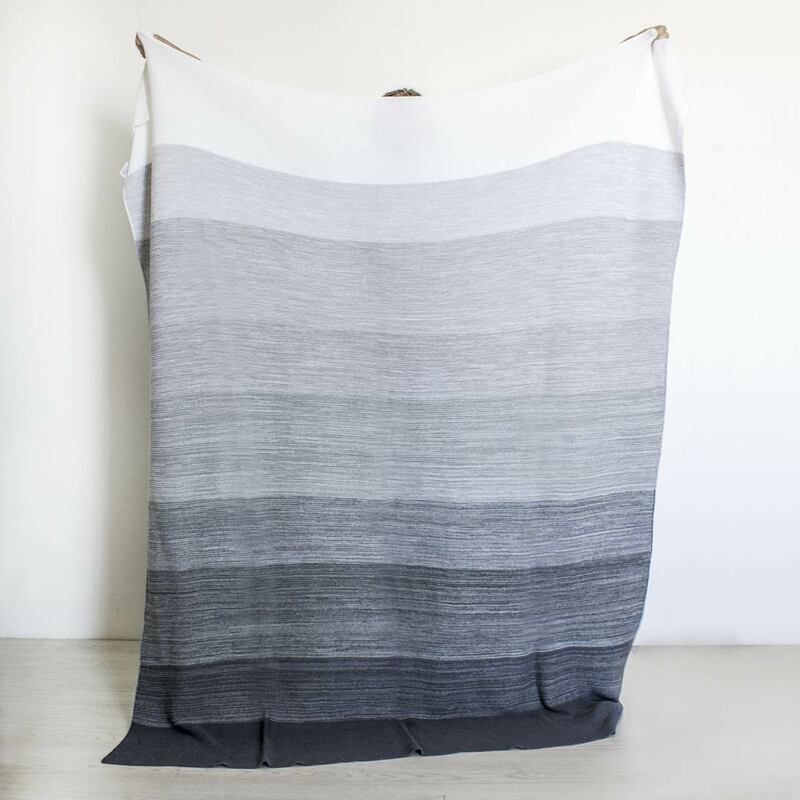 Translated from French, ‘ombre’ means shading, and we do trust the French when it comes to style. 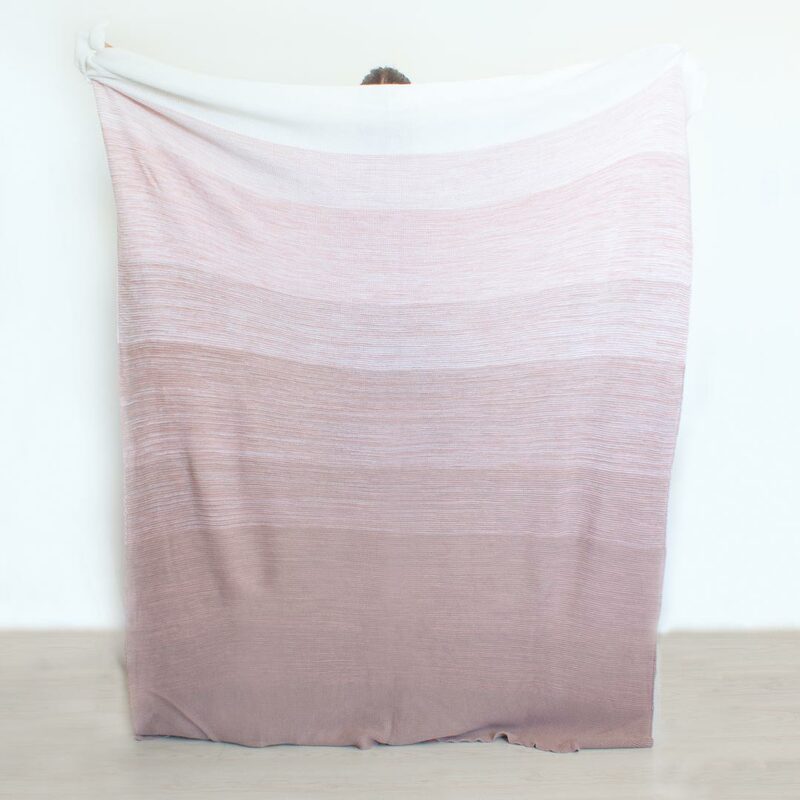 Even kids blankets. 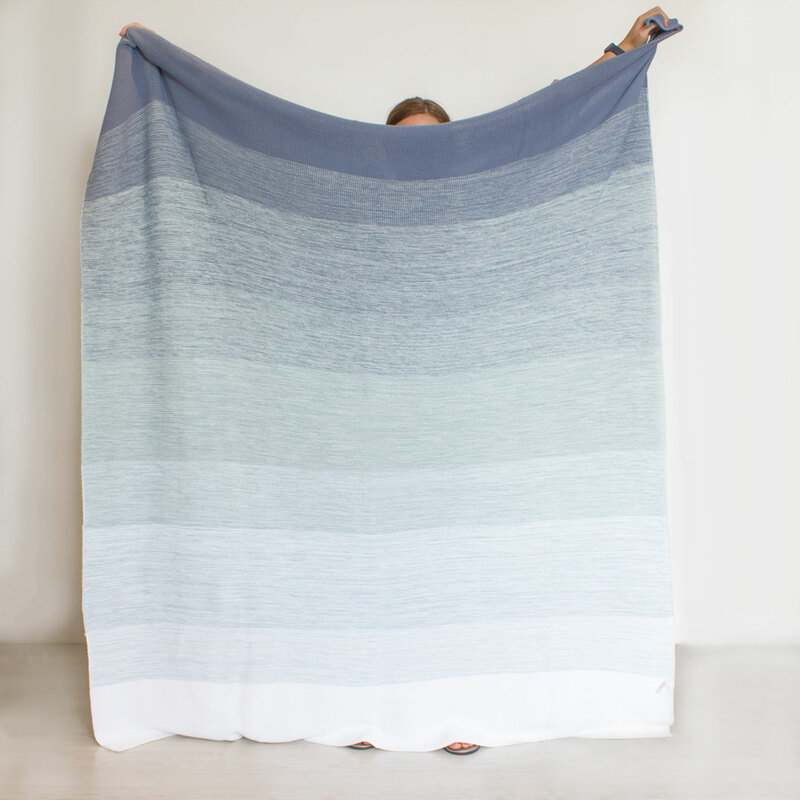 Except our Ombré Blanket – Ocean Blue is handmade with love, right here in Cape Town. 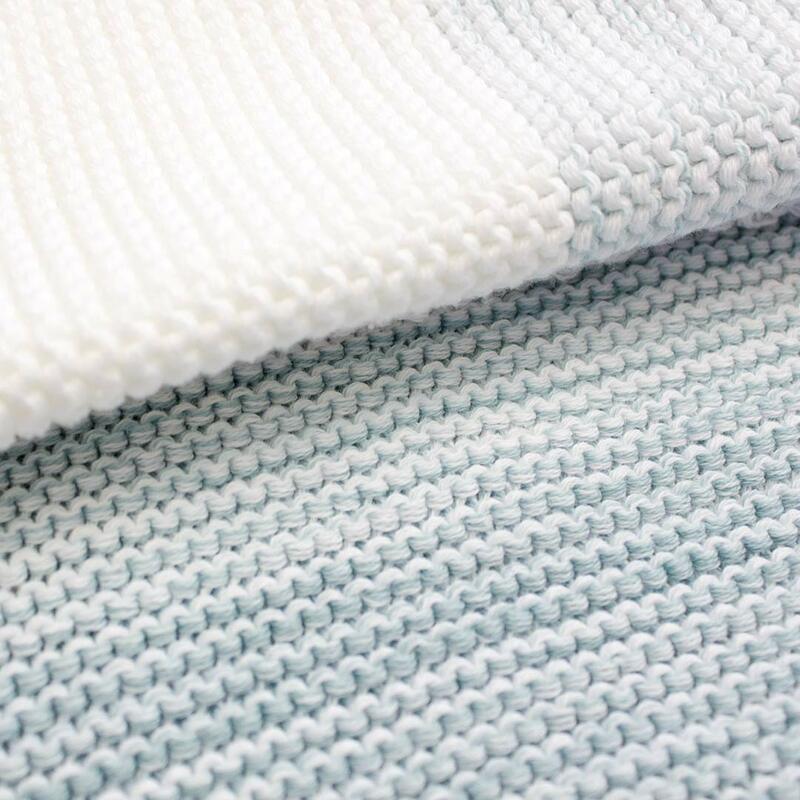 J’adore! 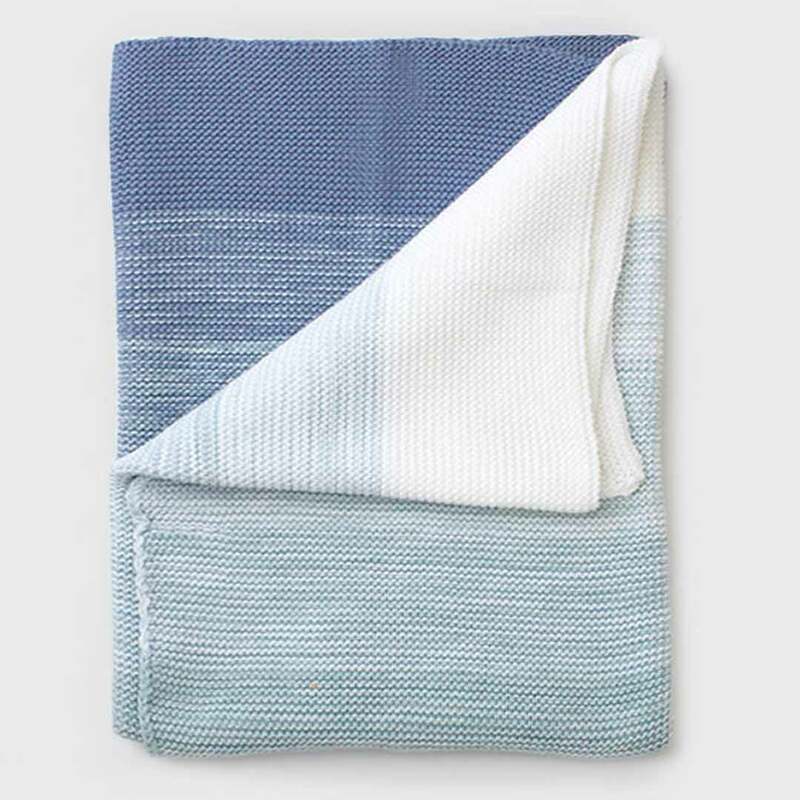 This original design single size Ombré Blanket – Ocean Blue by Bunni is made of soft 100% cotton knit.